DrinkingWaterFountains.co.uk was founded to provide customers with the widest selection and options for drinking water fountains in the UK. Increasingly we find that one of the largest issues facing architects is sourcing suitable fountains for outdoor facilities – and increasingly they are becoming an essential item within education facilities. We offer a range of three freestanding fountains that were manufactured in the UK to high specifications specific to the needs of the UK weather. Furthermore they have all been designed to be as vandal proof as possible to ensure that they will withstand a lifetime of external pressures. The brochure attachment – drinking-water-fountains-external – should give our clients an example of the options available. Please contact us if you want exact specification documents relating to the build and installation of these models. 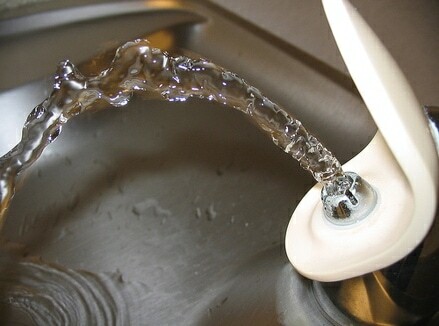 We are available through contact@drinkingwaterfountains.co.uk or on 0845 500 4455.